We need your help! It has come to our attention that there is confusion on how “Regional” Championships work. It appears that some athletes thought that only those who qualify are allowed to race in a “Regional” Championship, and therefore thought they were not eligible to race the Luray Sprint Triathlon. This is not the case!!! USAT has two types of championships, Regional (which anyone can enter) and National (you must qualify for). The Luray Sprint is a Regional Championship so anyone can enter. 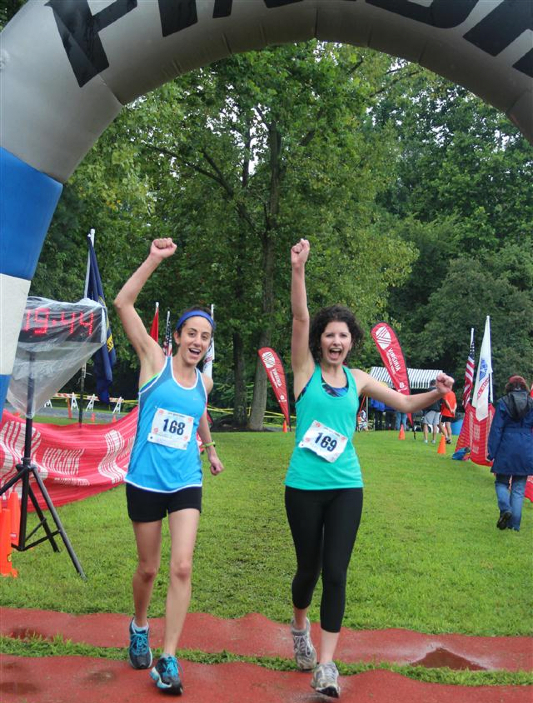 USAT established the Regional Championships to give everyone a chance to earn entry into National Championships. So we ask for your help! Please help us spread the word that everyone is eligible to race in the Luray Sprint Triathlon. our friends at ENDURANCEWORKS offer a full range of triathlon and run training plans that take the guesswork out of your training and give you with the confidence and fitness you need to be successful on race day.Developed and hand-written by exercise physiologists and coaches, David Glover, MS, CSCS and Krista Schultz, MEd, CSCS, each plan provides a comprehensive, structured training program plus the expertise of a professional endurance sports coach at a cost-effective price. Don’t Delay… Luray Triathlon Filling Up Fast! We are super excited about all that Page County offers to triathletes! Obviously we are most excited about the Luray Triathlons and our Swim Clinic, but did you know there are other things in Page County for triathletes? 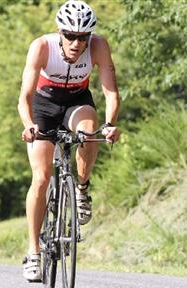 Aside from having some of the best training grounds for triathletes, there is bike racing too! One race stands out as a real opportunity for triathletes. That is the Shenandoah Time Trial held the same day as our Swim Clinic, Saturday, July 25. The race features an “open” division designed for triathletes. So if you are not planning to do the Swim Clinic and want to get in some fun bike training, check out this event.